We had a large group of 9. Our server (Chrysilla?) was very able, very friendly. Service and food were great. Everything was tasty! Surprised us! We will be back. A little on the pricey side but all of our dishes were delish! The food is a little bit pricey as it should be because of the value. It’s an above average seafood place. I definitely will be going back there and my grown children loved it! I will be going back too. Drinks appetizers and everything is just wonderful! Yum. We had a very nice Easter lunch at King's Fish House Mission Valley. The food was good, not stellar. Sushi roll acceptable, crab cakes same, trout, also acceptable. Nothing extraordinary. The staff were very pleasant and friendly and accommodated a disabled person in our party beautifully. The kitchen was a bit slow, especially since there was only 1 other table seated in when we arrived. Not sure if they had to catch the fish first or ??? My friend had a great salad although it was $20! 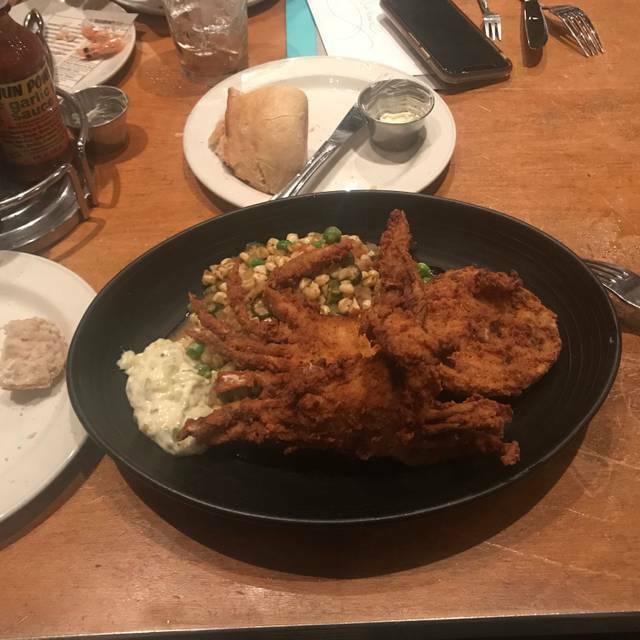 I ordered the Sandabs at $18 and I don't even think I received one whole fish on the portion I was given. At the Brigantine in La Mesa, the portion is so large, I can never finish it. VERY DISAPPOINTING. This place exceeded my expectations. Thank you for not playing loud music or using gang service for food. Great service. 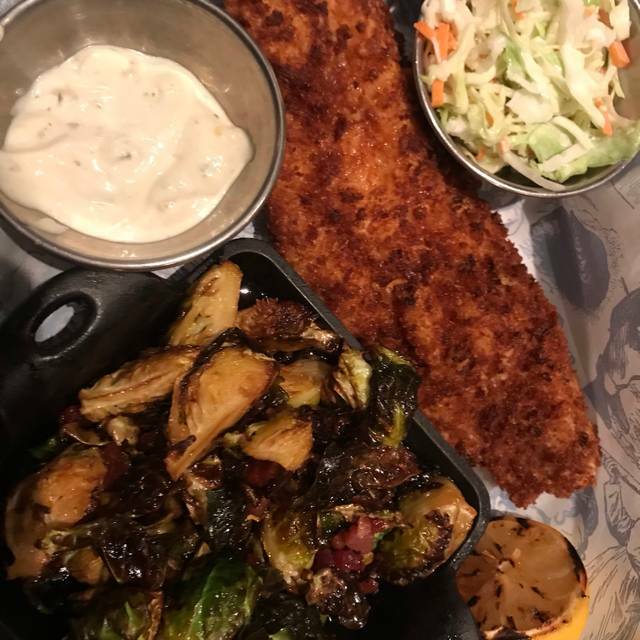 We had a little hiccup on the order, one of our fish orders was overcooked. We sent it back and was more than happy with the replacement. I never expect to be comped in a situation like this, but they did, and were more than generous in comping other items we ordered. Our server kept apologizing for a situation not in her control, which we did appreciate. We were not in any hurry that night and although we did have to wait, we had a very good time and meal. Great food. Enjoyed everything I had. Sushi and oysters were great! 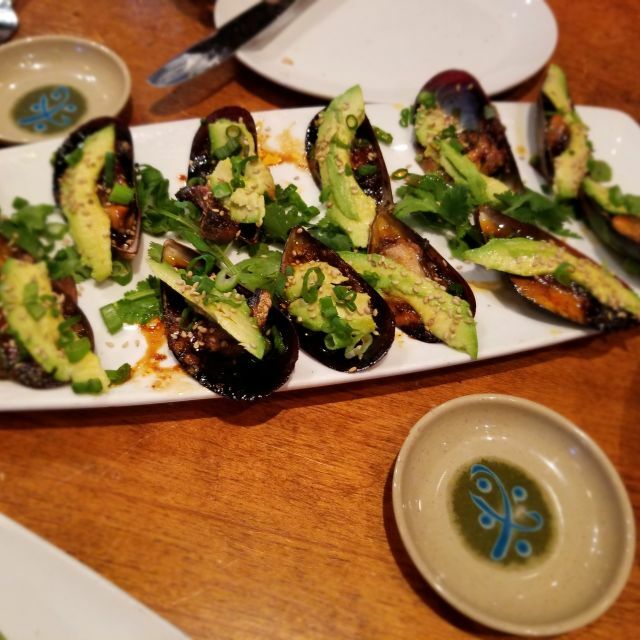 We ordered appetizers as soon as we sat down. 45 mins later no appetizer, several times the seever said "your appitizer wil be right out" just before the meal came out came the appetizer. It almot seemed as thoughg the server forgot to,put the order in. The rice part of my lobster roll tasted very ood. Food is always very good but pricey. love the crab legs. 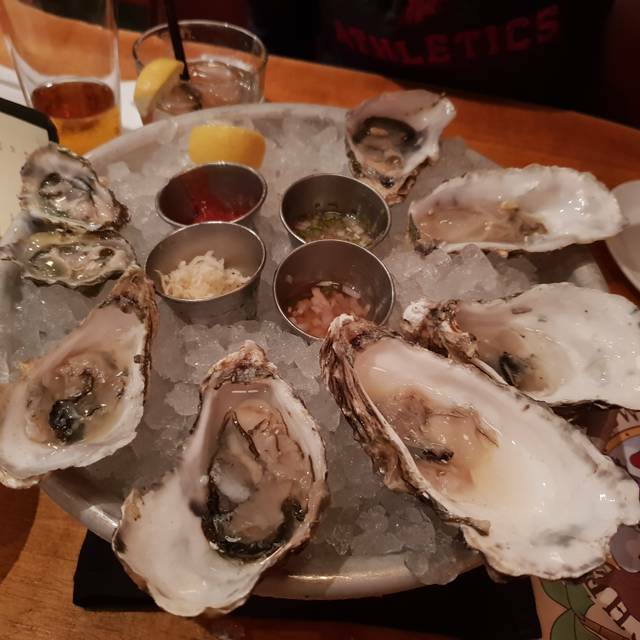 My husband had the oyster sampler and enjoyed them a lot, but again a bit overpriced. We have mixed feelings about this restaurant. Some of their fish wasn't fresh and their prices tend to be on the higher side. But, their service was excellent and the staff were friendly with a "can do" attitude. Food was great as usual and Carlos provided outstanding service. We're a fan! Their food is so good! And service was great too! One person in our party has food allergies and the waiter was knowledgeable and helped figure out what could safely be eaten. Ambience is ok. (It’s in a shopping center so there’s that.) Overall a really good experience! Even we reserved a table with the app the table was not ready and we had a additional 30 min for our table! The food took forever to come! Was good we had 6 in our party, but someone in my party didn’t get served until we where done eating and another person in our party asked for medium rare, was served well done. They asked someone there to send back and get what they ordered. Come to find out it was the manager, they got upgraded and was not charged for both meals. They did right! 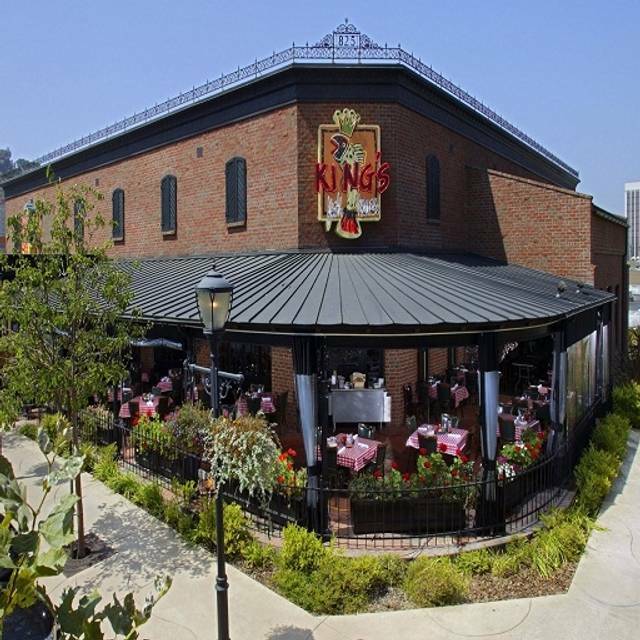 We've been going to King's for years, especially for special occasions, and the food and service are always good. My only suggestion would be that the round tables are too close together, to the point where you can feel like you're dining with the adjacent party. The food was really good and the service was the best . Wonderful all around - great service, nice varied menu, great food, wonderful sitting outside on the patio. I go to Kings all the time and usually I can count on the restaurant to have good food. I usually get the Ono. Unfortunately this time it was below par. Very fishy flavor. Which is not how Ono is. Disappointed. Had no idea about this place but the menu was awesome! Enjoyed crab and lobster and don’t forget the oyster platter! Drinks were well made and service was outstanding. Thanks Edith! Going back soon! Good food and service. A tad on the noisy side acoustically. Not bad for a smaller business lunch. 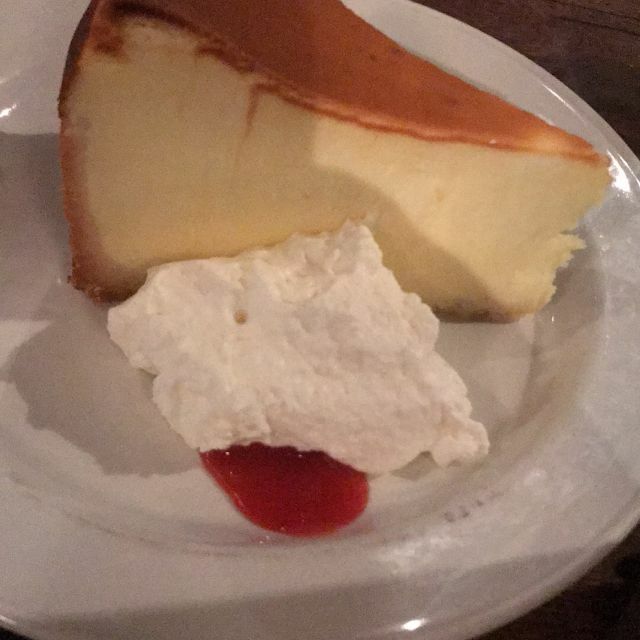 No matter how many times we've dined at King's, it never disappoints. And, we've been at all times of the day and night! 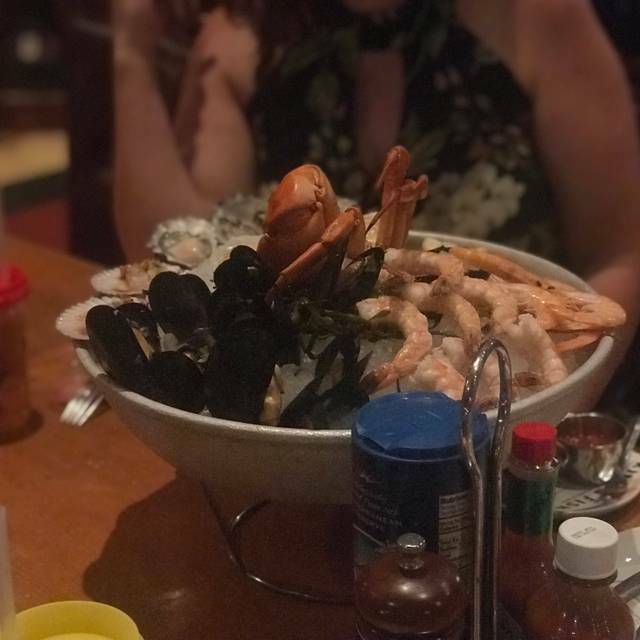 I love seafood, and have eaten in restaurants that specialize in it all over the world...I can say without equivocation that there is no finer seafood restaurant anywhere. Nowhere have I seen a finer selection of fish and shellfish, not to mention that the preparation, which in my estimation is the litmus test, is always excellent. Oh, did I mention that they have sushi and sashimi? 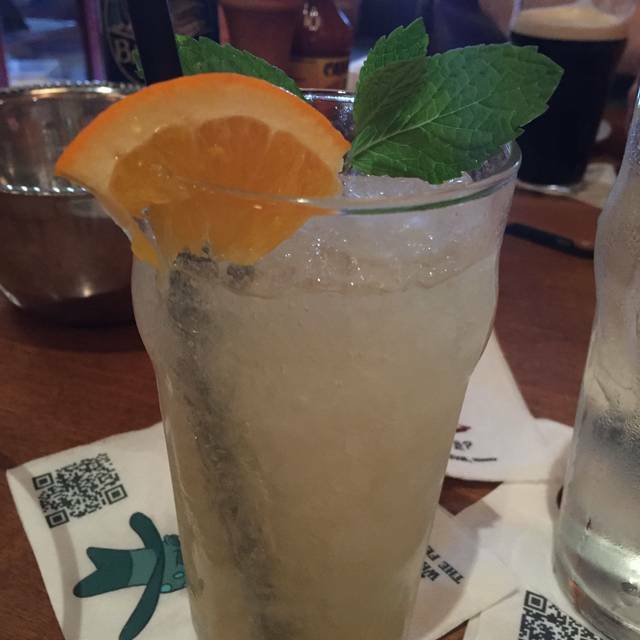 The staff is all very knowledgeable and pleasant, and the cocktails are yummy. 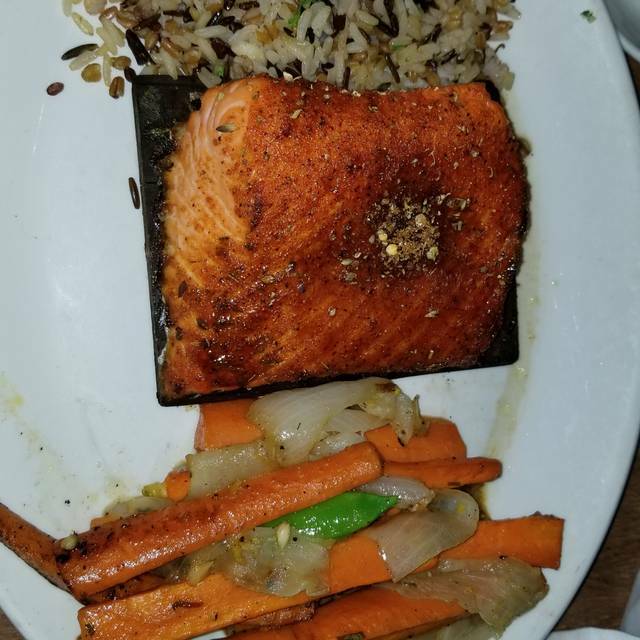 For special occasions or just a quick lunch you can't go wrong at King's Fish House. The service, food and dining environment were wonderful. My sweetheart prefers low-low moderate noise levels and was a fisherman at one time... so a bit particular. Dining here on a Saturday afternoon was wonderful. Able to make an "on-the-fly- reservation via Open Table; the noise level "just-right", server attentive to needs (split a beverage for us because new to us) and familiar with menu; food fresh and in satisfying portions! We had a party of 12. Enjoyed the food. Our service was excellent. I have been to others in the chain and this was by far my best experience. The noise level was very loud and the tables seemed too close together which further interrupted our nice dinner. I had to listen to the conversation at the table next to us. Love the N' Orliwns BBQ Shrinp and the Fish and Chips was some of the best I have had in a LOOONG time. server was delightful ( and we kept her busy) Christian was great with taking the change ( increase) to my Open Table reservation. overall great dining experience !!!!!!!! Muy rico siempre todo. Ciopino delicioso.